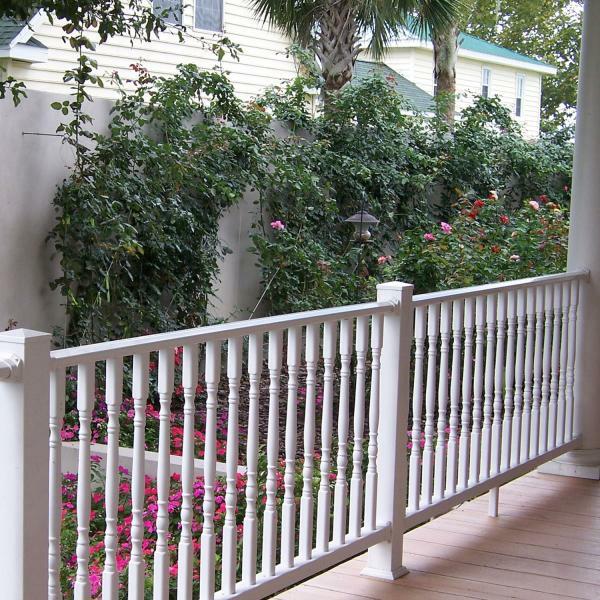 Discover the benefits of Color Guard vinyl railing systems. 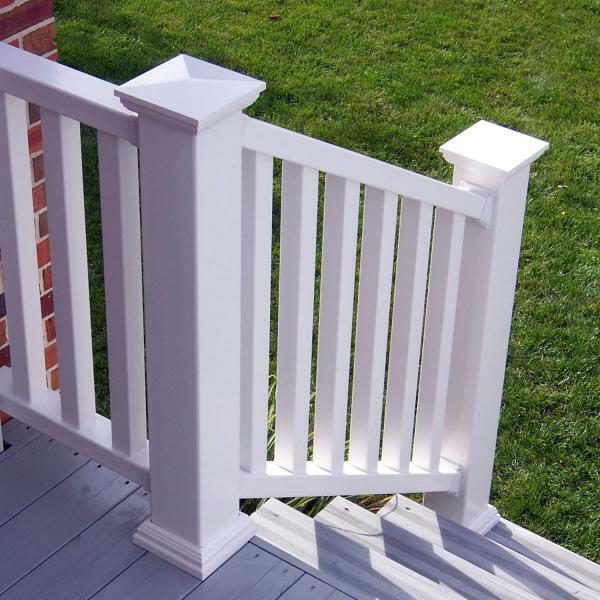 Virtually maintenance free, they look freshly painted year after year. 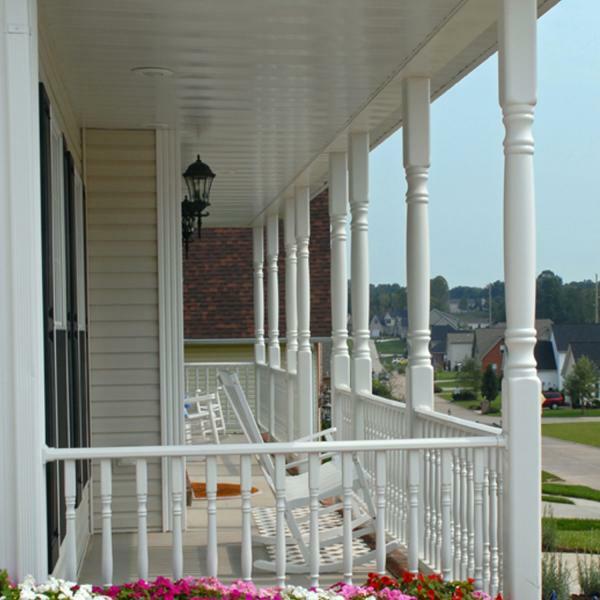 Perfect for the do-it-yourself homeowner, our systems install easily and include all the components necessary with step-by-step instructions. 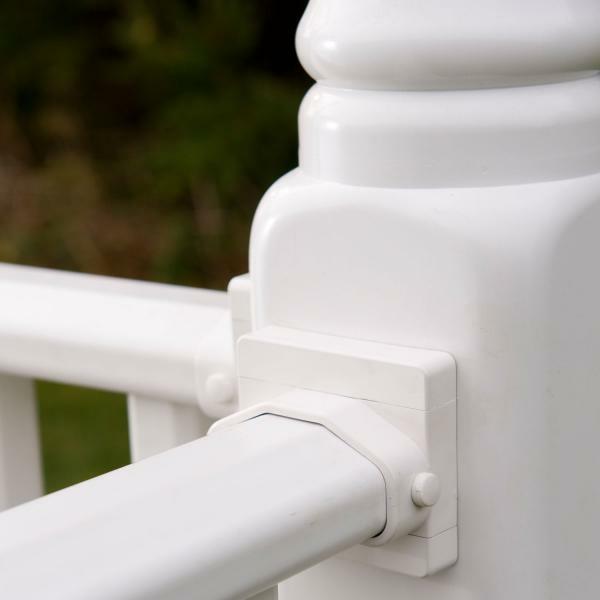 Color Guard backs its product with an outstanding warranty protection program. 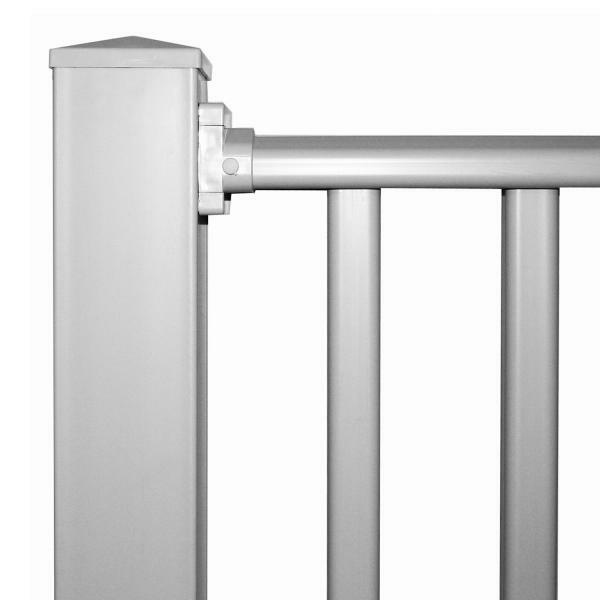 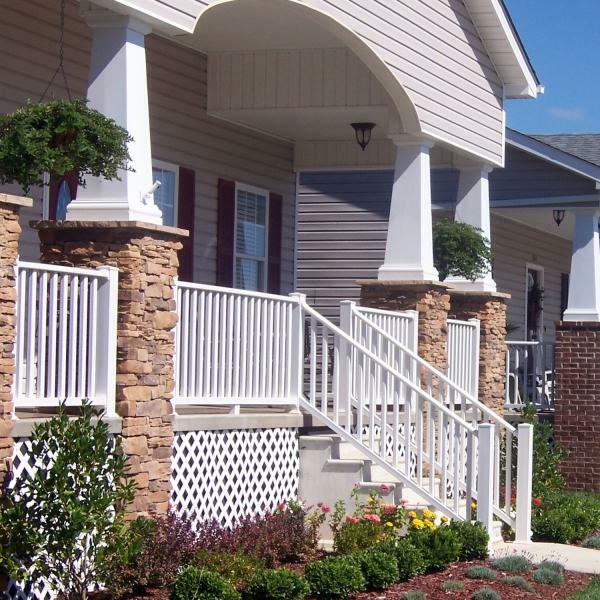 Color Guard railing systems can be used in a variety of applications from multi-family complexes to condominiums.